Welcome to the new website of Evolv Health & Wellbeing Store. We’ve got a whole new look and design to bring you more detail than ever before of the vast range of health supplements, wholesome all-natural foods, natural cosmetics, therapeutic products, gift ideas, and more, that are on offer in our store at 2 Castle Hill, Enniscorthy, Co. Wexford – conveniently located opposite the landmark Enniscorthy Castle, so you really can’t miss us! Our site also has detailed descriptions of the many therapists and other service providers who operate from our extensive premises, with all relevant contact details. Our Blog will be regularly updated with articles on a wide range of issues related to natural and therapeutic health and well-being, and also with details of all special offers in our regular Fab Fridays/Super Saturdays weekend and our annual Health Awareness Week each March. These details will also be posted on our Facebook page, so be sure to ‘like’ us there if you don’t already! We hope you enjoy browsing our new website, that you find lots of interesting detail that you’re looking for, and that you come to see us soon at 2 Castle Hill, Enniscorthy, Co. Wexford. We’re open 9.30 a.m. to 6 p.m. each day, Monday to Saturday, and we remain open during lunch. 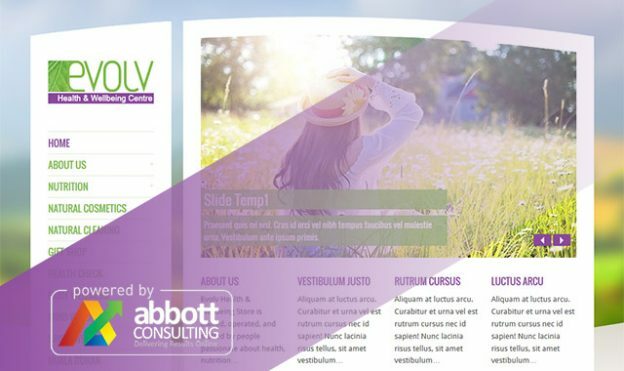 Our new website was designed and built by Abbott Consulting.